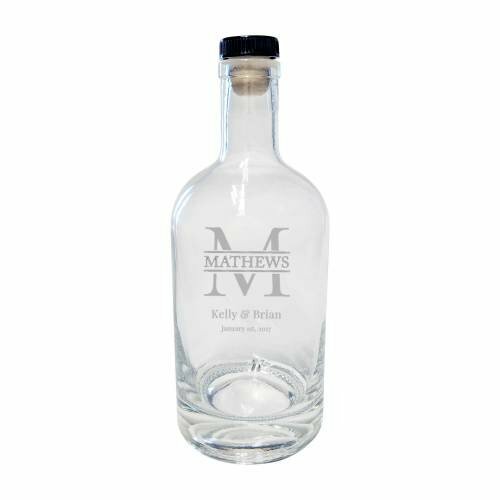 Our engraved quarter barrel is a great way to collect your wedding cards from guests and display an engraved memento. 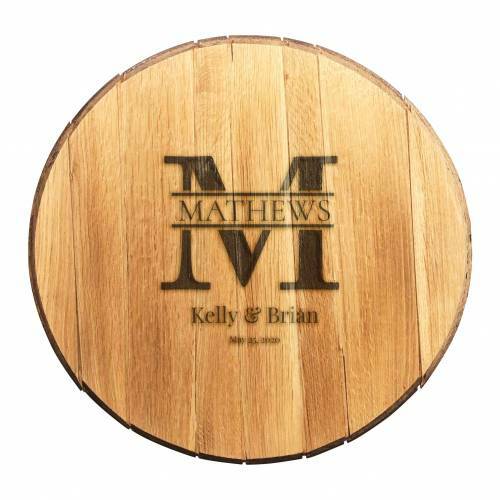 We can add the same design you’ve used on your barrel head guestbook, or create something totally new. 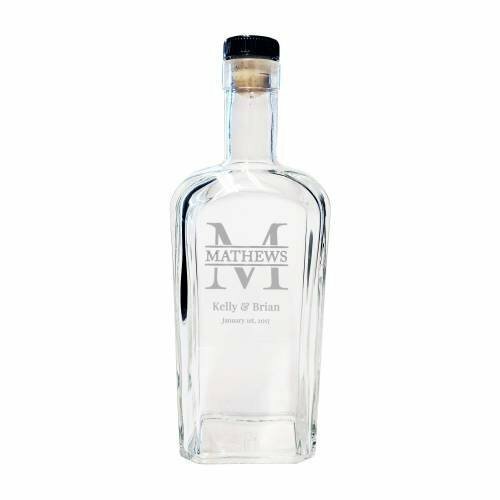 Either way, you can display this beautiful piece proudly at your wedding and in your home afterwards. 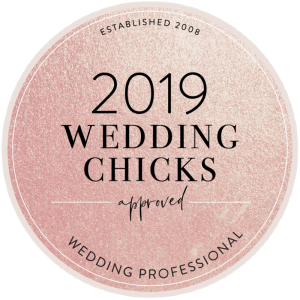 We love the idea of collecting cards and wishes in your card barrel on the day of your wedding, and opening it to grab one or two throughout the year, or on your anniversary. After the wedding, jot down memories and toss them in, and open each year to enjoy a life richly lived. 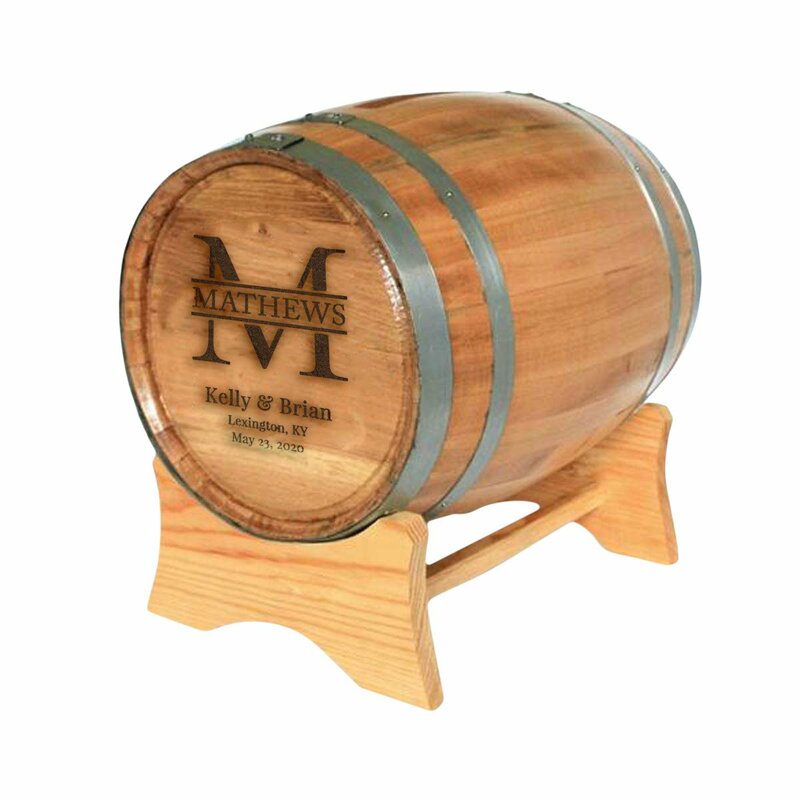 Our wedding card barrels are made from the same American white oak as your favorite whiskey barrels, but are 1/4 the size of a full barrel. 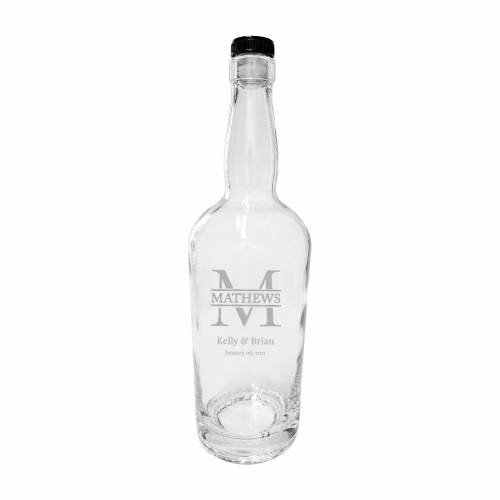 We engrave the head of the card barrels with the same engraving you created for your barrel head, or you can create something completely different.